At Rocky Fork Outfitters and Guide Service LLC, it is our business and great pleasure to provide fly fishing trips tailored to the client's desires: A float trip on the Yellowstone or Stillwater rivers, a walking-wading trip on smaller streams or to trout filled ponds. There is a shore lunch and as much or as little instruction or advice as you want. 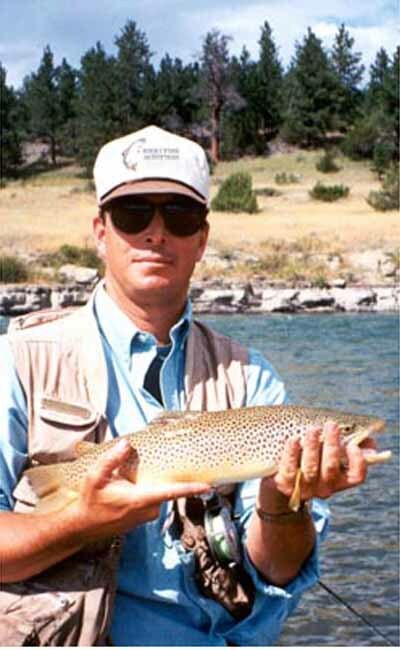 Call Pat Pierson to arrange your personalized Montana fly fishing adventure. Our hours of operation depend on needs and desires of our clients.